Spoil someone special with a gift for The Dower House Hotel & Spa. Our gift vouchers make an ideal present for birthdays, Christmas, anniversaries or to say thank you. 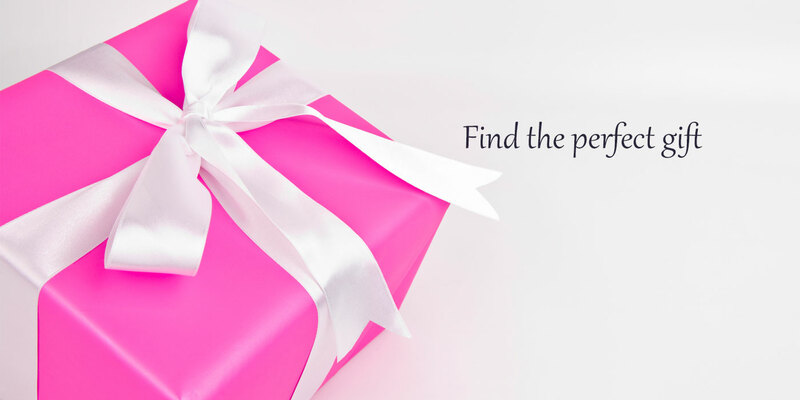 Simply choose your gift, personalise and buy securely online today. Gift vouchers are sent either by Royal Mail first class post in an attractive matching wallet or instantly by email. Postal vouchers ordered before 2 pm are sent out on the same day of purchase (Monday – Friday). Please contact us if you require any further assistance.